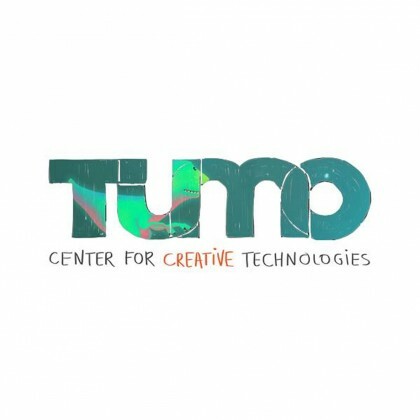 Kanye West drew inspiration from his April 2015 visit to the Tumo Center for Creative Technologies that was documented on a season 10 episode of Keeping Up with the Kardashians. 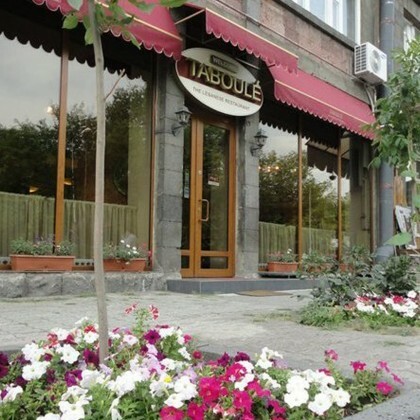 During their “once in a lifetime opportunity” of traveling to Armenia in April 2015, Kim Kardashian and Khloe Kardashian stayed at the Armenia Marriott Hotel Yerevan. 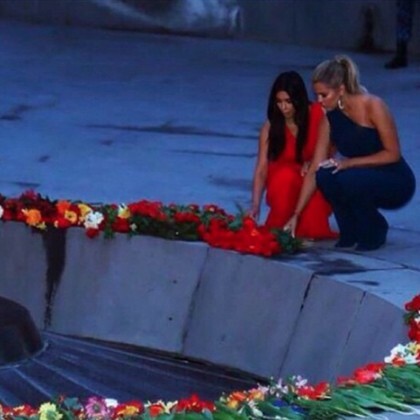 During their April 2015 trip that was documented on season 10 of Keeping Up with the Kardashians, Kim Kardashian and Khloe Kardashian brought red tulips to pay their respects at Tsitsernakaberd. 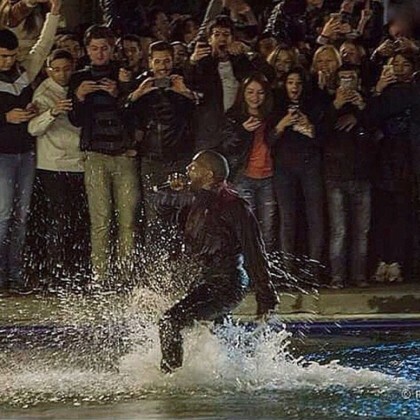 Kim Kardashian and Khloe Kardashian visited the Mother Armenia Statue in April 2015. 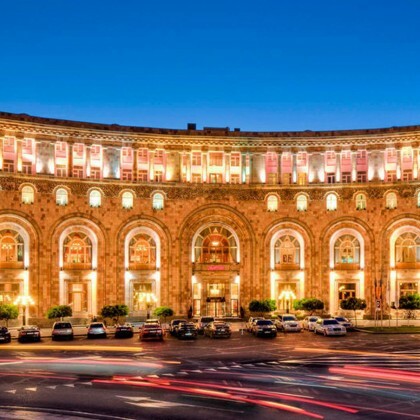 Kim explained, “This statue reminds visitors of the strong female figures in Armenian history.